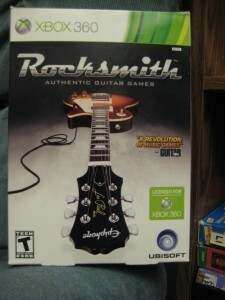 RockSmith Guitar Games makes an Awesome Christmas Present! Disclaimer: Ok, so I don’t want you think I’m just trying to sell you something here. 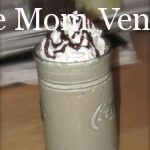 I really think this is a great tool! I do have affiliate links to Amazon.com if you decide you want to purchase Rocksmith, and I do make a little commission if you buy through my links here(and I truly appreciate it if you do decide to do that), but this is something I think would be very beneficial to anyone wanting to learn guitar. 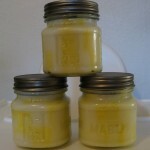 I have a great Christmas present idea for you today. 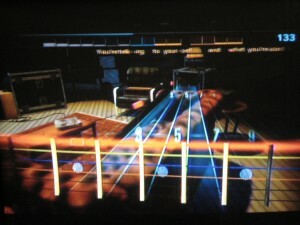 My husband found this guitar game for the xbox 360 online. He plays guitar pretty well, but wants to learn more and branch out with different sounding chords and all that. 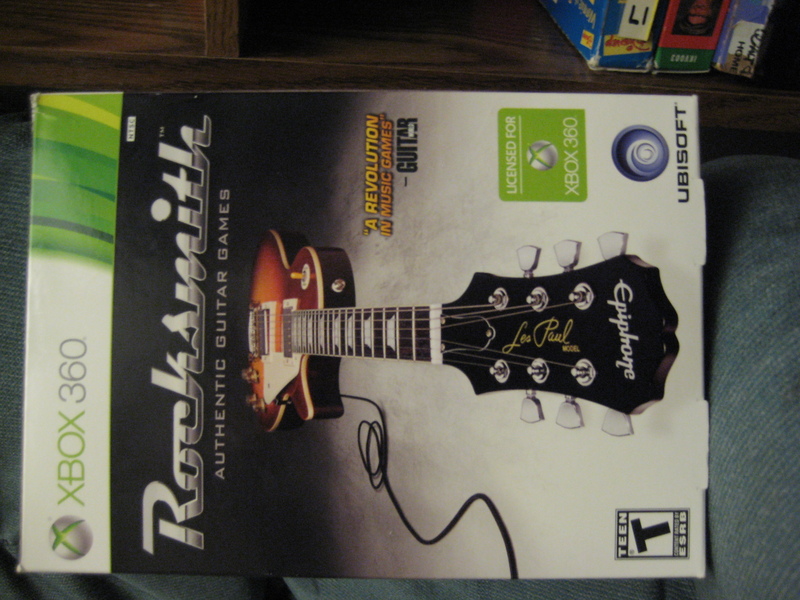 So anyway, he found this game called Rocksmith that plays on the xbox 360 with a usb cord that has a 1/4 inch jack(comes with the game) at one end to plug into a real guitar (guitar is not included). Well, of course we have several electric guitars around here. So we decided to buy it, since we thought it would also be great for the boys to learn to play guitar with. Well, we got it in the mail today. My husband was impressed and Nboy who is almost 9 loves it! It’s really cool because you can start out at beginner level and work your way up to picking faster. It has little stickers with numbers to stick on your guitar so you can see the fret number and be able to quickly move to the number that it shows on the screen. 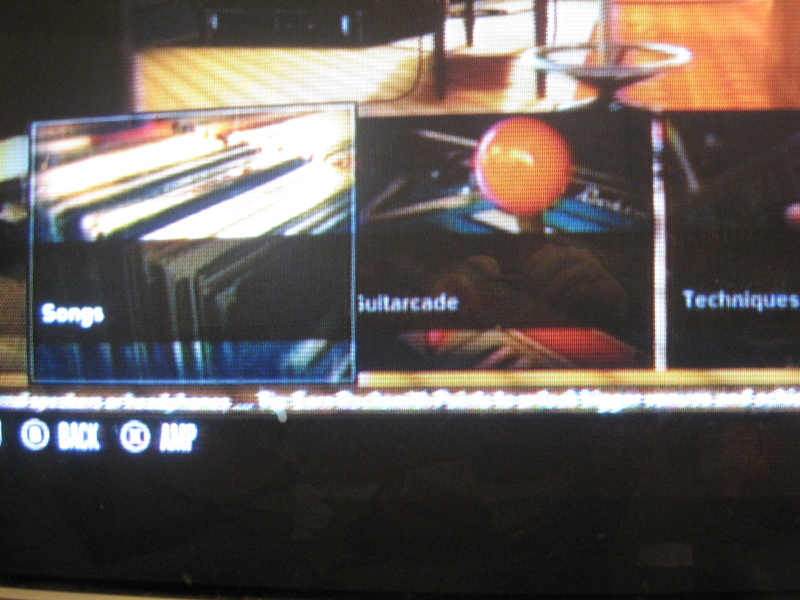 Onscreen, each string has a different color, so you can easily see which one you’re supposed to be picking. Once you get to a certain accomplishment, then guitar arcade games start to open up. You can also play events, and it comes with over 50 songs that you can play with. 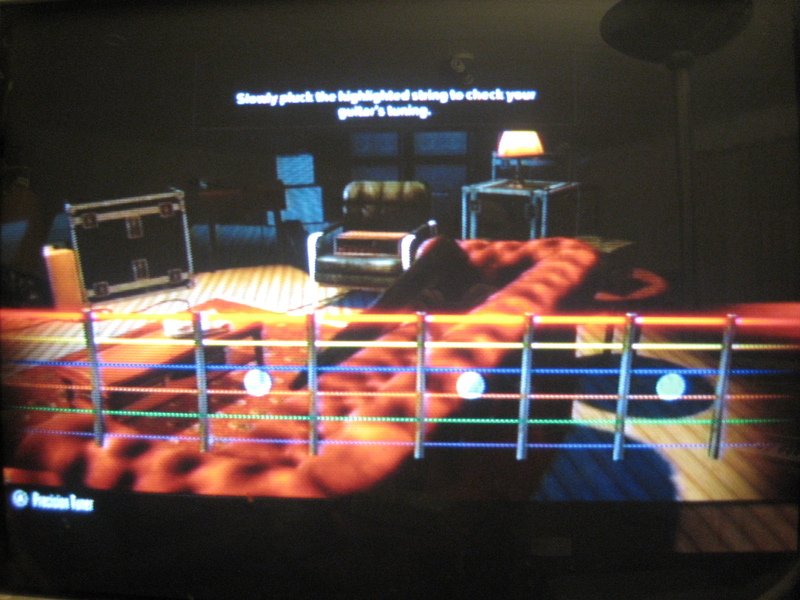 So I have to say, this guitar learning game is really worth the money! If you have kids that love music, or if you yourself want to learn guitar, this is a great game to use for learning at home. I should say though that some of the songs that are on it are probably not the best for kids, depending on what you are comfortable with. 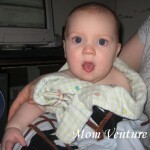 I don’t like my kids listening to heavy rock music, and mainly stuff that gives a bad message or that has language. This is rated T, so I’m pretty sure there aren’t any with language really, but there are some songs on there I wouldn’t be letting the kids play to. You will need a real electric guitar or acoustic with a pickup on it. Next we need to buy the boys their own size guitars! Right now all we have are full size ones. Please keep in mind that I was taking pictures with my camera of the tv screen and this tv is fairly old, so the pictures are not the greatest by a long shot!! Just a few of the Menu options. 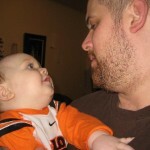 Songs: Go here to pick what song you want to play to. 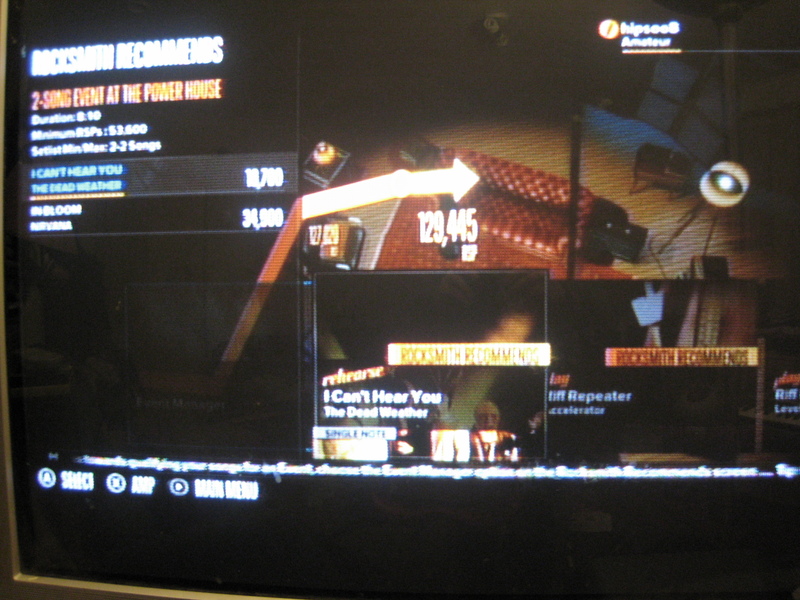 Rocksmith comes with over 50 songs! Gutarcade: Actual games you play with the guitar, while helping you practice! And Techniques. I haven’t messed with this area yet, but it has different “techniques” you can switch to. Rocksmith tuner. 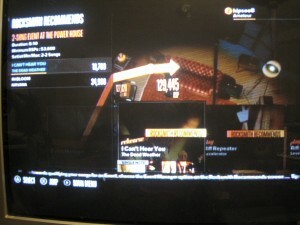 Rocksmith has you stop and make sure your guitar is tuned before you play each game or level or event. This is pretty cool and it seems to tune well! You just pluck each string that it tells you by lighting up the string and if one is out of tune, it will automatically take you to actually tune it. Actual game play. The frets are numbered, so when a block comes at you down, say, fret 3, with the top string (red string) lit up, then you press down the top string at fret 3 on the guitar, and then when the block gets to the string on the screen, you pluck the top string with your other hand. It has different levels, so you can have it go slowly at first till you get the hang of it and then you can have it to where the blocks come at you faster and on different frets so you have to play faster. Anyway, it’s pretty cool and I think, if you are a homeschool family that is into music, this is a great way to learn. To be honest, we bought ours on Ebay for $39.99 and $4.00 shipping (though, I also bought something else with it, so we got shipping for free). But Amazon.com also has it at a very reasonable price.